This is a list of blogs relating to psychology, mental health, well-being, and related disciplines. This list (known as the Psychreg Index) is managed by Dennis Relojo-Howell, founder of Psychreg and a blog psychologist. Psychreg Index is the world’s first and largest directory of mental health blogs. 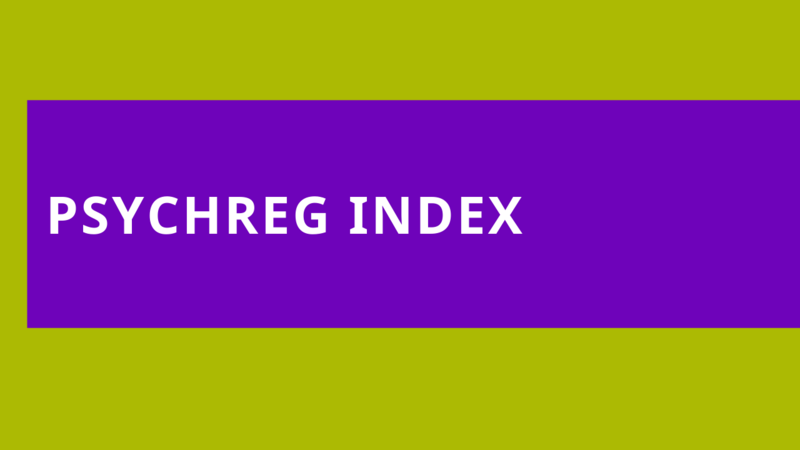 Feel free to include the Psychreg Index logo on your blog. These links are being provided as a convenience and for informational purposes only; they do not constitute an endorsement or an approval by Psychreg of any of the products, services or opinions of the corporation or organisation or individual. Psychreg bears no responsibility for the accuracy, legality or content of the external site or for that of subsequent links. Contact the external site for answers to questions regarding its content.